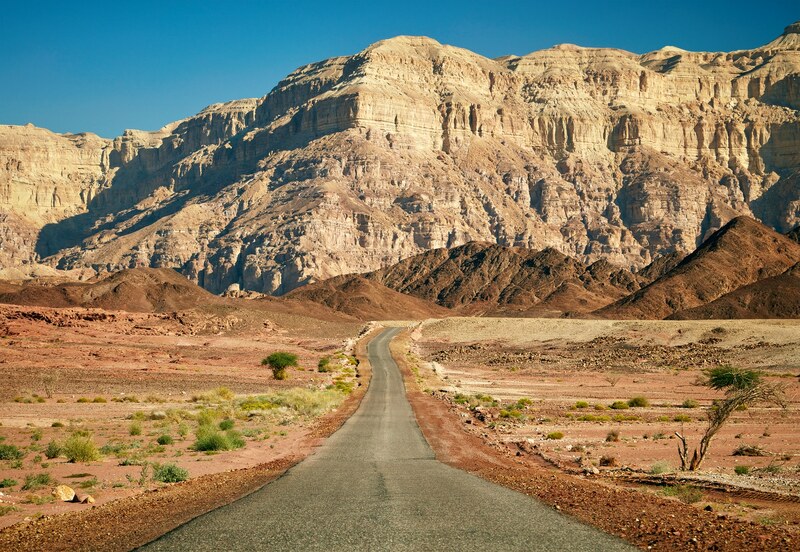 This tour offers an exclusive encounter with the culture, politics and environment of Jordan, Israel and the West Bank. Join a high level, geopolitical, sophisticated trip, led by experts, that goes beyond borders. This tour will take you off the beaten track to delve into the complex cultural and environmental realities in the Middle East. Join us in being part of this very special experience, underscoring the important work of the Arava Institute. Friday, April 27 – Ketura, Arava Insitute, Tel Aviv and Shabbat.